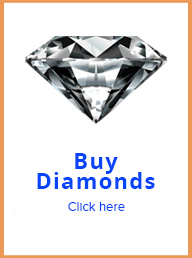 Do you want to know how to get the most for your gold and precious metals? Your options range from quick cash and pawn shops type of establishments, at the lower end of the payout scale, to dedicated precious metals dealers at the higher end of the payout scale. Pawnshops and quick cash places pay the least. Precious metals dealers pay the most. Generally speaking, the lower payouts for precious metal items and jewelries are at pawn shops and quick cash type of outfits. These establishments pay less because they are more in the loan business than in the precious metals and jewelry business. The staff is not well trained about precious metal. They just know enough about the subject to recognize the materials, and make a good enough offer. Typically they do minimal testing and go just by the karat rating stamp in the item. Often inexperienced staff ends up buying fake items. Because of this, they need to shoot low to make up for inaccuracies and other losses. In addition, many of these types of establishments are located in high crime areas. This makes them vulnerable. Commonly, staff wears handguns. These added risk needs to be compensated with a higher markup. Generally speaking, jewelry stores, mall vendor carts and other non-specialized retail establishments pay OK for precious metals. Often, these establishments buy gold, platinum and silver items as an additional service to their clientele. Commonly they take the items in part of payment, or in exchange for getting a better deal on something a client wants. A benefit of working with them, is that they can place the items in consignment. They also have the capacity to re-sell nice, current style jewelry in demand. Because of this, in some instances they may pay for the items more as manufactured jewelry than as precious metals. On the other hand, often, the purchasing is generally done by the not highly retail staff, not by actual jewelers, so they make plenty of costly mistakes. In addition, they need to cover plenty of overhead costs at the facility. That’s why this type of establishments do not pay the most for gold either. Generally speaking, the highest precious metal payouts are from dedicated precious metal dealers. These establishments pay more for gold because they are in the precious metal business. They are professional. Precious metals are their business. 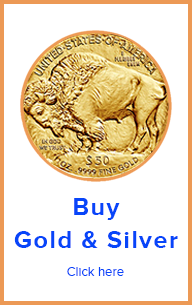 The staff is extremely knowledgeable about Gold, Silver, Platinum and Palladium. These outfits are well equipped for testing the metals accurately. That is why they are very confident about their purchases. They are more accurate and make few mistakes. In addition, precious metals dealers are typically in low crime areas, in a safe building and nice of office. On top of this, they need to keep a good reputation. Because all of this, dedicated precious metal dealers pay the most. If you want to get the most for your precious metals, work with a precious metals dealer. They pay the most for gold, platinum and silver. With them you will get the best pay, do it in safe, nice place and have a pleasant transaction. 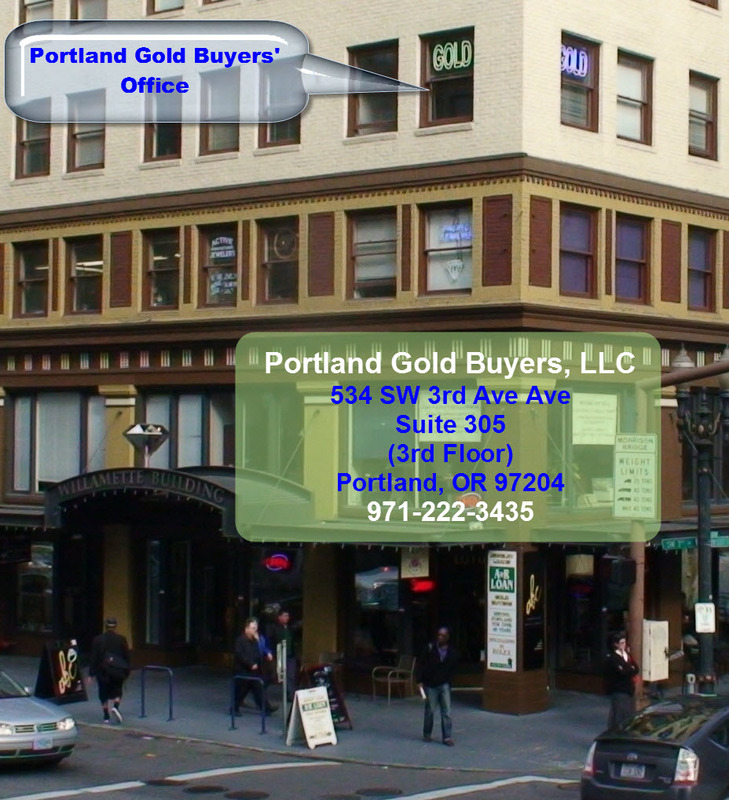 At Portland Gold Buyers, LLC, we are professional precious metal dealers. We know the business, value or reputation and pay the best. Bring us your materials. You will have a pleasant transaction and get the best payout.